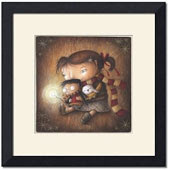 angelato: Official picture book announcing news! Official picture book announcing news! 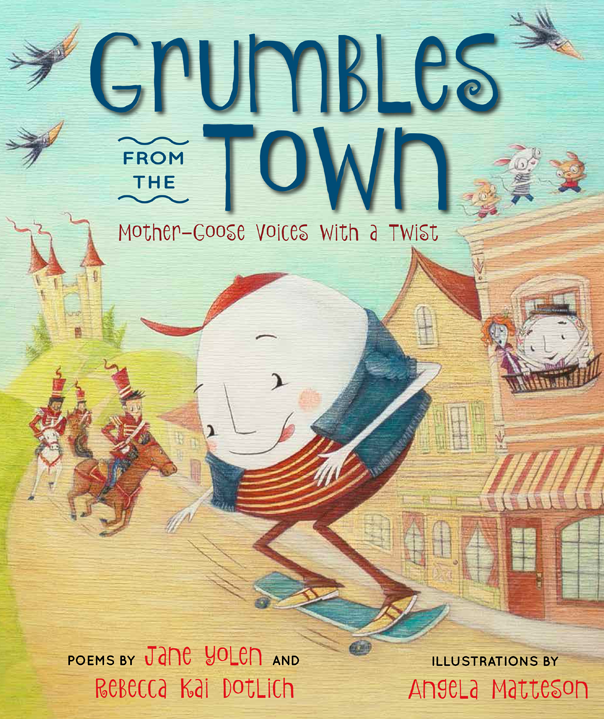 This blog is long overdue for an update, so it's with great pleasure I'm able to share news of my biggest dream-come-true project, illustrating my first picture book, GRUMBLES FROM THE TOWN: Mother-Goose Voices with a Twist by the absolutely marvelous writers, Jane Yolen and Rebecca Kai Dotlich! I'm so grateful to Senior Editor, Rebecca M Davis of Boyds Mills Press for approaching my agent, Marcia Wernick and myself with such a wonderful opportunity. I've truly been pinching myself everyday. Being a part of Team Grumbles, and working with the most supportive editor has been an incredible experience.